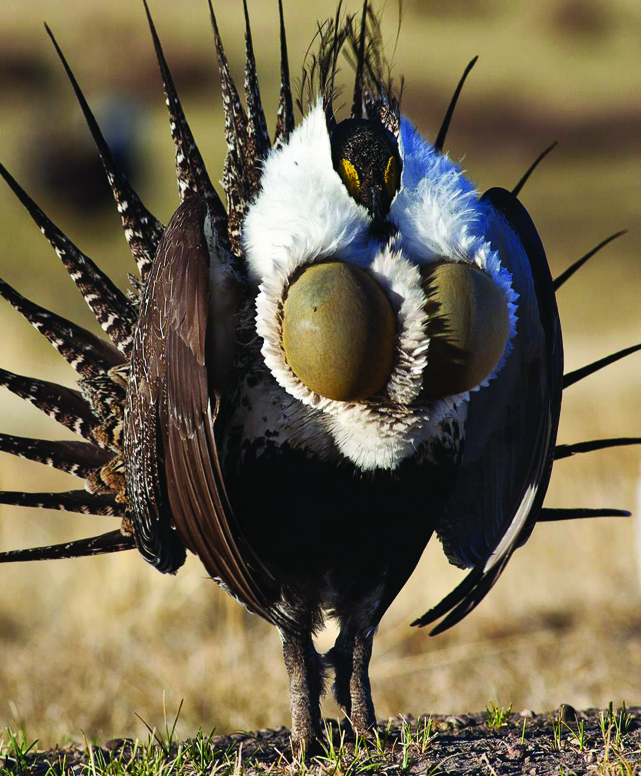 On May 15, U.S. Ninth District Court Chief Magistrate Judge Joseph Spero ruled that the bi-state sage grouse, a local and regal mountain chicken, deserves another chance at getting listed as an endangered species. In 2016, the US Fish and Wildlife Service (FWS), whose job it is to declare if a species is endangered, declared the bird did not warrant protection under the Endangered Species Act. Environmental groups, including Desert Survivors, Center for Biological Diversity and the Western Watersheds Project quickly filed suit over decision. Two years later, their arguments have convinced the judge. The environmental groups contended that the FWS ran with weak evidence in 2016 that the bird’s habitat was healthy enough to sustain a waning population. They also raised doubts about a voluntary conservation plan.